For the third year in a row, Niagara Falls will host an official Elvis event sanctioned by Elvis Presley Enterprises, Inc. | Graceland. 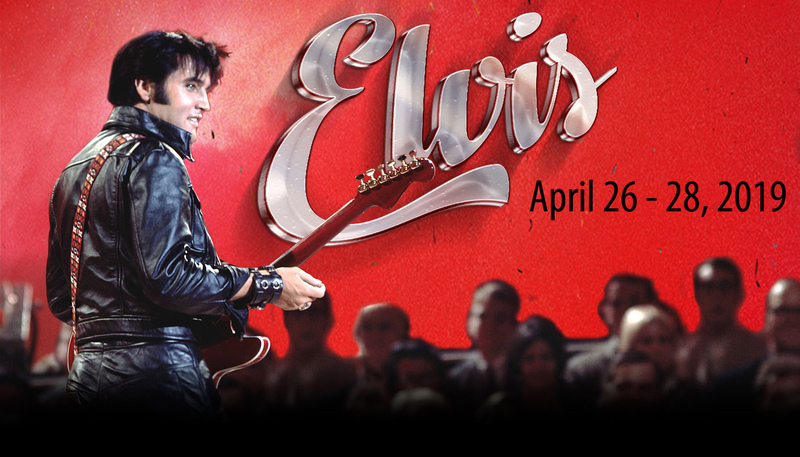 If you love the King of Rock & Roll, then you'll want to be a part of this ultimate inaugural Elvis tribute experience. Why not add a meal to your show? Our incredible buffets are the best value in town! Make sure to add it to your cart when checking out by clicking the button above. Niagara Falls Elvis Festival is a joint venture between ARB Productions & the Greg Frewin Theatre. 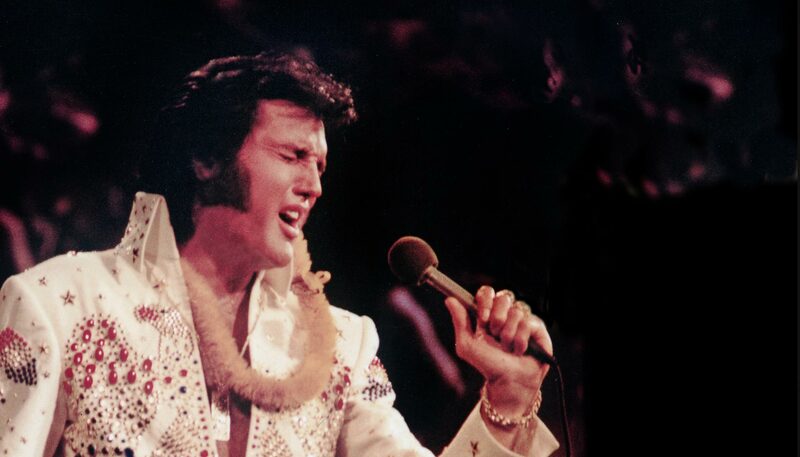 Licensed by Elvis Presley Enterprises, Inc. (EPE), the festival is an official preliminary round for the 2019 Ultimate Elvis Tribute Artist Contest held in Memphis, TN (Graceland).